Switching management companies is a big decision for any community. 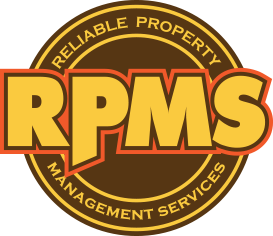 At Reliable Property Management Services (RPMS), we pride ourselves on making that transition as seamless as possible. Thanks to our dedication in all facets of property management, we are able to find new and inventive ways to make improvements in areas that other companies often overlook. Our success in this department is one of the things that makes us stand out in a crowd. We understand that some of the major keys to a successful transition include, but are not limited to, constantly communicating, throughout the entire transition process, with the board and all community members and alerting the appropriate businesses who have ongoing dealings with the community. We know that change can be difficult, but we promise that the benefits of bringing us on board far outweigh any difficulties.